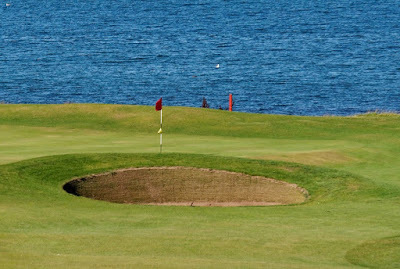 The 2017 Senior Open Championship golf major tournament on the PGA Tour Champions is taking place this week from July 27-30, 2017, at the Royal Porthcawl Golf Club located in Bridgend, Wales. Here is a list of the prize money up for grabs for the senior PGA golfers to win this week at the 2017 Senior Open Championship. 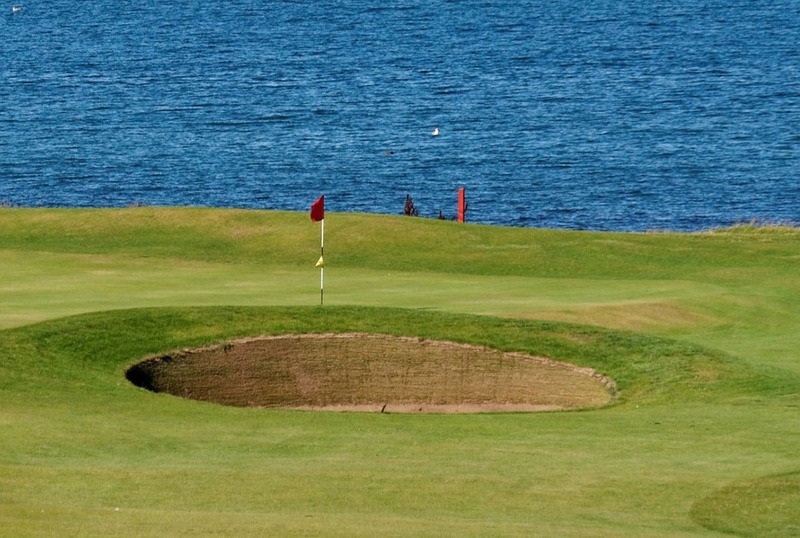 The Senior Open Championship dates back to 1987. It is one of the five major championships on the PGA Tour Champions season. Gary Player and Tom Watson jointly hold the record for most wins with two each. Total prize money up for grabs at the 2017 Senior Open Championship is $1.7 million. That's the same amount of prize money that was up for grabs here last year. The winner of the 2017 Senior Open Championship golf major tournament will earn $285,000. That's about same amount of prize money that Paul Broadhurst earned when he won this senior golf major tournament last year.